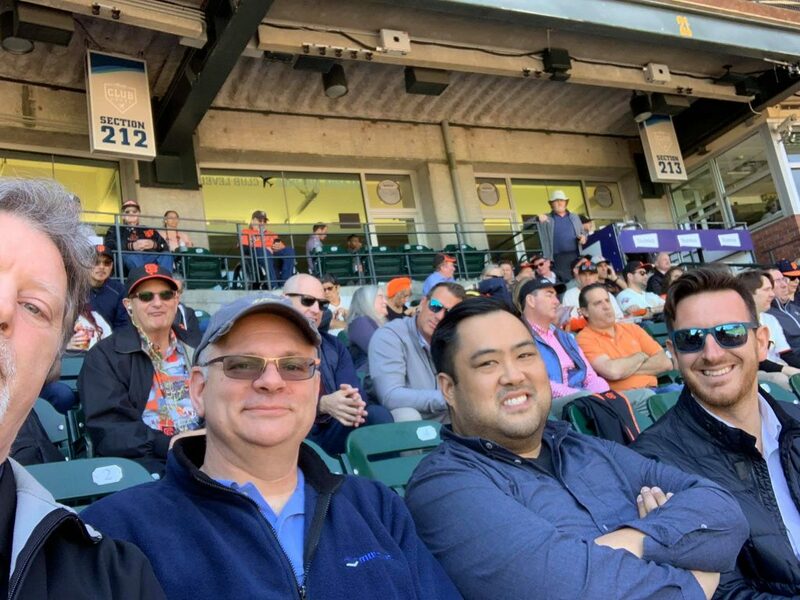 Here at Wonderware California, we are always down for some quality team bonding! 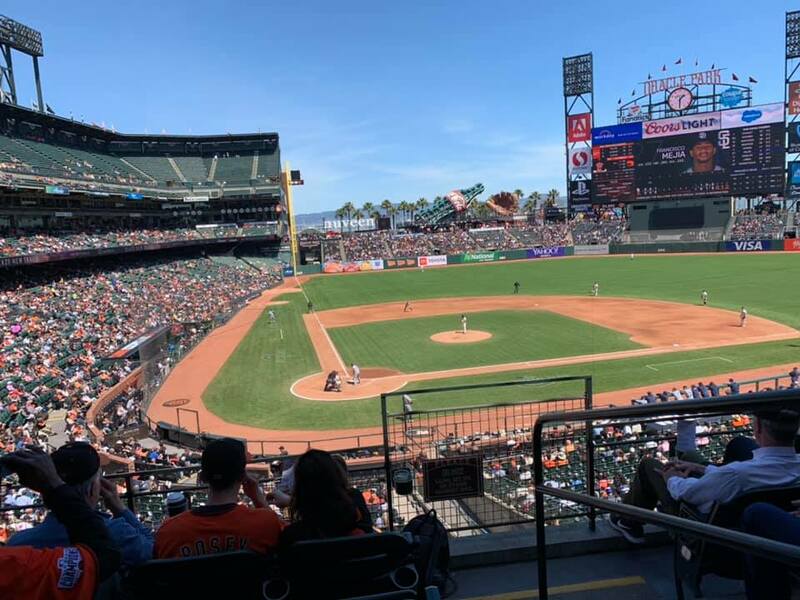 This week, a few members of our team were able to enjoy the sun and views at Oracle Park, formerly known as AT&T Park. Not only were they able catch a game, but they were joined by Bret Wright from Superior Farms. Thanks for coming out to the ballgame, Bret!